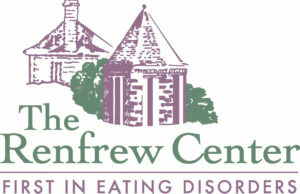 The Renfrew Center has been the pioneer in the treatment of eating disorders since 1985. As the nation’s first residential eating disorder facility, now with 19 locations throughout the country, Renfrew has helped more than 75,000 adolescent girls and women with eating disorders move towards recovery. Renfrew, family owned and operated, provides adolescent girls and women suffering from anorexia nervosa, bulimia nervosa, binge eating disorder, and related mental health problems with the tools they need to succeed in recovery and in life. Renfrew’s extensive range of services includes residential, day treatment, intensive outpatient, and outpatient programs. 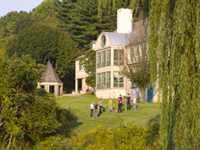 Each treatment level is built upon The Renfrew Center Unified Treatment Model for Eating Disorder©, an evidence-based, emotion-focused therapy that addresses eating disorders and co-morbid symptoms. Within this model, individual and group therapy are enhanced with a diverse array of services to meet patients’ needs. 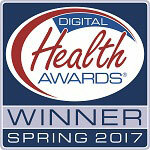 Renfrew accepts most major insurances and is a preferred provider for all levels of treatment. Decades of treatment experience and research have given Renfrew unique insight into the nature of eating disorders and other complex conditions that frequently accompany them, such as depression and anxiety. 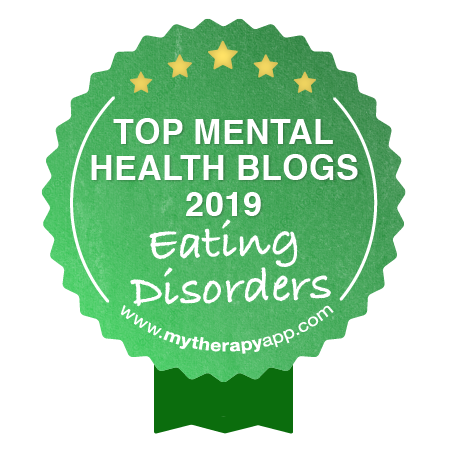 Anorexia, bulimia, and binge eating disorder are often signs of deeper emotional issues or conflicts, and can have a devastating impact on adolescent girls and women and their families. Renfrew helps patients restore physical and emotional health by understanding and dealing with the underlying causes of their disorders. We make it possible for them to create a firm foundation for recovery, both in mind and body. There is no simple, all-purpose solution for eating disorders. Each person’s situation is highly complex and can encompass many different factors—physical, psychological, social, behavioral, and cultural. To fully address these unique needs, Renfrew customizes each treatment plan and employs a skilled, multidisciplinary team that includes psychiatrists, physicians, psychologists, social workers, nutritionists, nurses, and other professionals—such as art, movement, and exercise therapists—all focused on helping every individual develop the tools she needs to succeed. 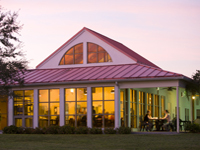 Additionally, The Renfrew Center Foundation conducts ongoing eating disorder research and the findings are used to modify and refine Renfrew’s treatment programs, therefore helping patients benefit from the newest advances in care. Many adolescent girls and women with eating disorders suffer not just in silence, but also in isolation. At Renfrew, they can join together and realize that they are no longer alone. 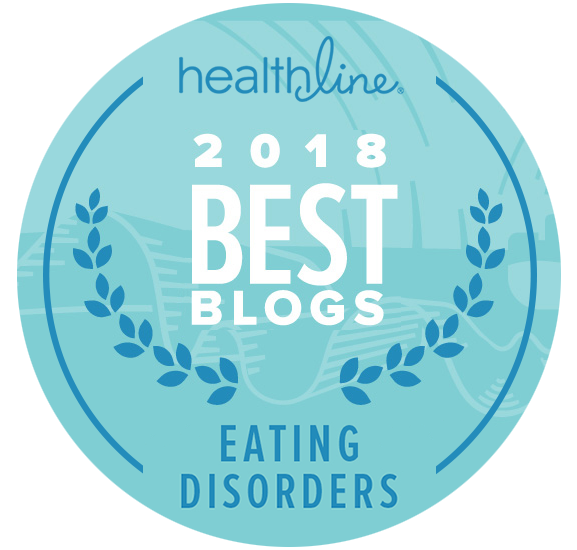 From the pursuit of extreme thinness to the pressure to be perfect in every way, adolescent girls and women today have never been at a greater risk of developing eating disorders. Renfrew offers them a place of their own: a secluded and nurturing setting in which they can feel safe, secure, and respected. Renfrew provides an environment that gives each adolescent girl and woman the time and space she needs to discover her own truth and find her own voice, within a community that values her feelings, appreciates her needs, and shares her hopes and dreams. When choosing a treatment facility, an important factor to consider is the type of patient experience it provides. At one end of the spectrum are hospitals that only provide medical care; at the other end, are smaller specialty centers that focus on a specific age group or mode of treatment. Renfrew has developed a distinctively different approach. Unlike larger, generalized facilities Renfrew specializes in eating disorders. And, in contrast to more narrowly focused programs, Renfrew serves adolescent girls and women of all ages. The result is an uncommonly diverse patient community, and an experience that gives adolescent girls and women from different generations and backgrounds a chance to come together, share stories, and help one another find the strength and confidence to change and take control of their lives. Equally important, a variety of innovative treatment programs for adolescents and women in midlife are also offered. In addition to eating disorders, Renfrew offers specialized treatment tracks that address other issues that patients may experience, such as trauma, addiction, and substance abuse. The Renfrew Center understands that loved ones can be a valuable source of support throughout the patient’s stay and long after her return home. The goal of family participation is to offer insight and practical knowledge that can help in the recovery process – not to find fault or assign blame. Through family therapy sessions, multi-family discussion groups, family weekends, and consultations with the treatment team, family members play an integral part in the patient’s care. Families are supported in many ways, particularly with insurance and payment options. As a Joint Commission-accredited facility, Renfrew is a preferred provider for most leading health insurance and managed care companies. Renfrew collaborates with insurance professionals to make optimal use of patient’s benefits and routinely petitions out-of-network carriers to extend benefits to their members. When patients leave The Renfrew Center, it marks both an end and a beginning: a passage from learning and self-discovery to the application of these lessons to their everyday lives. To help ensure that this transition is successful, Renfrew works closely with referring therapists and other healthcare professionals to create a thorough, personalized aftercare plan. Another important component of the Renfrew experience is the extensive array of free alumni services and resources that allow patients to receive ongoing support as they continue their journey to lasting recovery.